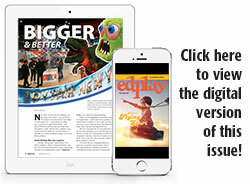 edplay's ASTRA Marketplace E-newsletter - The first of two! 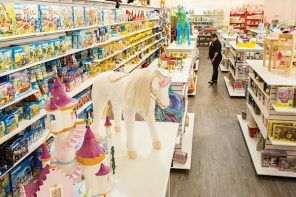 Add Some Sparkle to Your Shelves! 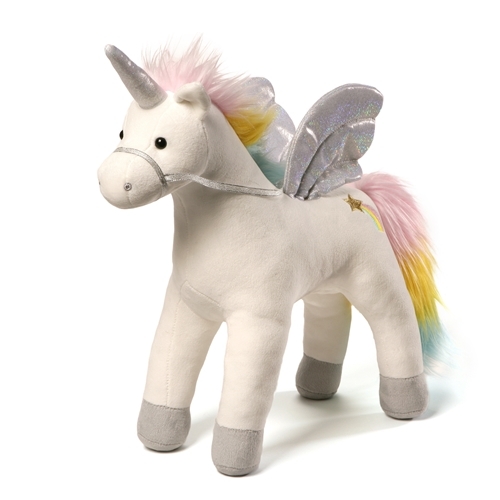 GUND is proud to present My Magical Sound & Lights Unicorn — a magnificent 17” animated plush featuring light-up wings and sparkling sounds when you pet the back. A brilliant rainbow mane and tail and sparkly accents on the harness, horn, and wings complete the magical look! Surface-washable for easy cleaning. Appropriate for ages 3+. This New Maccabee’s Hanukkah Gift Set is the perfect gift for anyone who wants to learn how to celebrate this holiday in its traditional way. 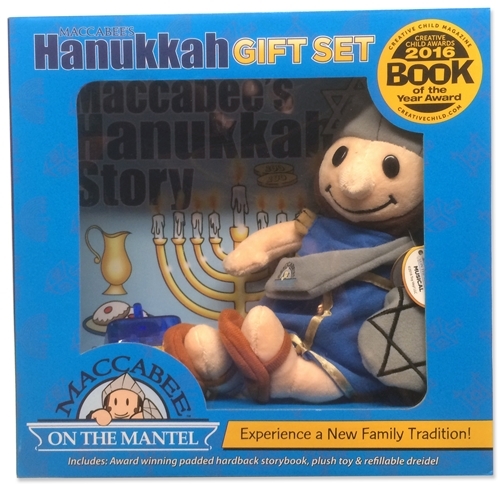 Included in this gift set is our award-winning, extra-large, padded hardback storybook Maccabee’s Hanukkah Story, which tells the true story of how Judah Maccabee rallied his family and friends and miraculously defeated the Syrians and regained the destroyed Temple in ancient Jerusalem. The storybook contains blessings that are recited during the daily Hanukkah candle lighting and teaches the proper way to light the candles. It also highlights a few traditional songs that are sung during Hanukkah. 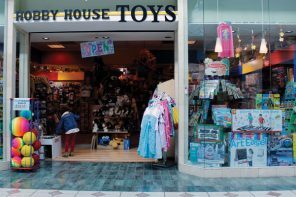 Included are a Maccabee plush warrior toy and a plastic refillable dreidel. 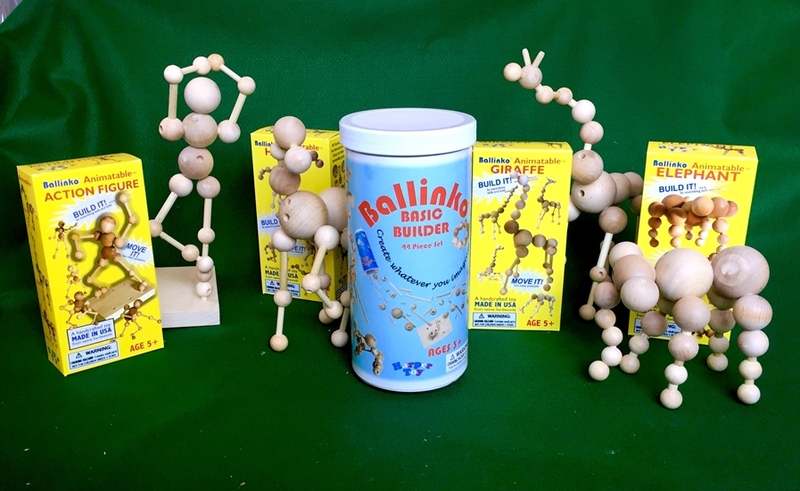 Ballinko brings the basics back into play with two NEW Toy lines: Ballinko Basic Builder and the award-winning Animatables builder construction toy figure sets. The 44 piece Basic Builder set is designed to encourage imagination and inspire creativity; and develop planning skills, hand/eye coordination, and fine motor skills. Basic Builder is a perfect first building toy suitable for anyone over 3 years inviting the creation of whatever can be imagined. 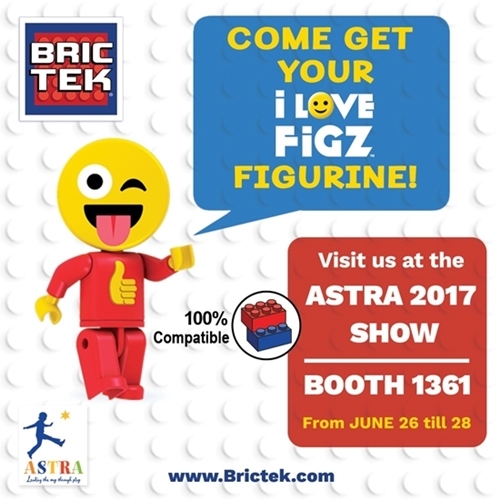 Animatables, made in the USA, are constructible figures, that can be moved into many different expressive poses allowing for extended play time. These sets are compatible with (and can be combined with) the Basic Builder set. 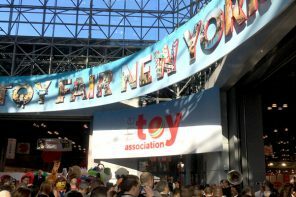 Animatables won Top Toy of the Year award in the Builder Construction Toy Figure category in the 2017 Creative Child Magazine Awards Program. 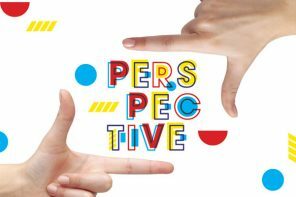 It also received a Creative Play award in the Promotes Creative Play category. Hours of Play for Toddlers! 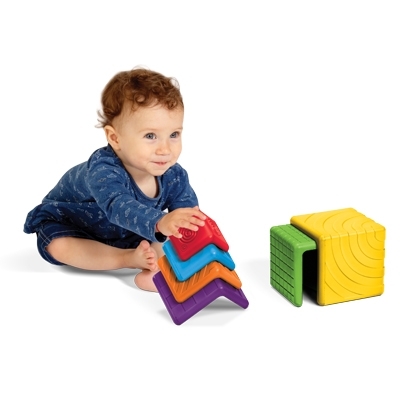 Toddlers love sorting, stacking and discovering new forms with Edushape's new Stackers 'N Nesters. Keep them happy and busy with these colorful shapes, each with its own surface texture. Infants are busy for hours as the pieces fit together like a small puzzle that they can solve and enjoy so many different ways. 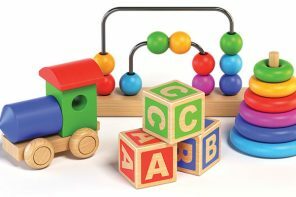 For children 6 months and up, Stackers 'N Nesters encourage hand eye coordination, logic and reasoning, gross motor skills, tactile sensory development and visual sensory development. The new toy is also a 2017 recipient of the European Product Design Award. 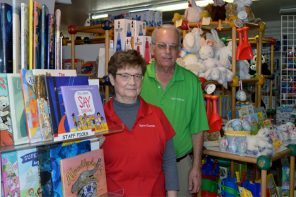 Edushape is a 35-year-old company that creates toys to support developmental learning for babies from birth to 5 years of age. 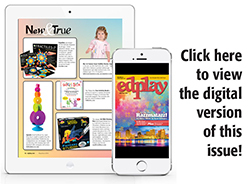 Originally established for the preschool institutional market, Edushape today is also a consumer favorite and sold throughout the world. The Fun Gripper® Thumb Ball! A New Fun Way to Play! Put a unique spin on the traditional game of catch. 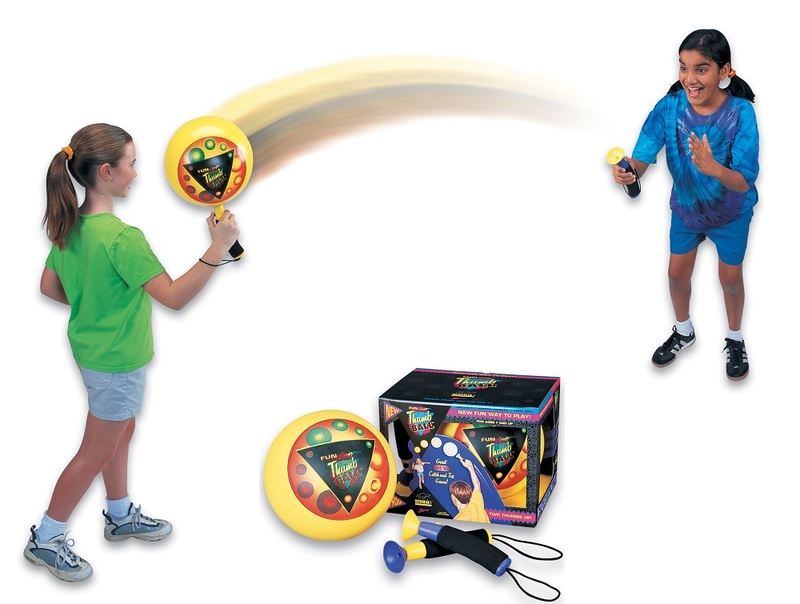 Two players flip a ball back and forth using thumb-activated suction cup handles. Thumb on to catch, thumb off to toss. Kids and parents love it! Clip, top or peg them, you will love our new emoji inspired construction figurines! These collectible FIGZ just want to hang out. Each set comes with 1 character figurine with 4 unique accessories plus a mini base plate to stand on. Fully compatible with other leading brands. For ages 6 and up. Available in boxes or foil bags and in counter displays. MSRP: $2.99 Explore our wide range of building sets on our new website! FREE FREIGHT and a 5% discount with a $1000.00 order! Connects to your smartphone, tablet or PC for great music... while spinning! 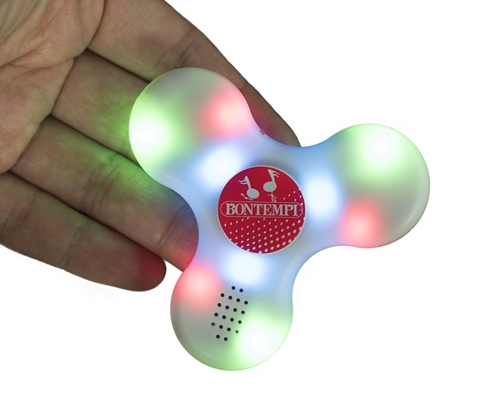 Comes with a wireless spinning light-up LED speaker, mini USB socket and a cable for charging the battery. Copyright © 2017 Fahy-Williams Publishing, All rights reserved.